Recently I had a tasting at Haru in Gramercy Park for their Spring menu. Haru is a Japanese restaurant that serves fresh cuisine and the most delicious cocktails. Now that Memorial Day and Father's Day is upon us, you can either head over to Haru to for a sit down dinner or try their cocktails at home. 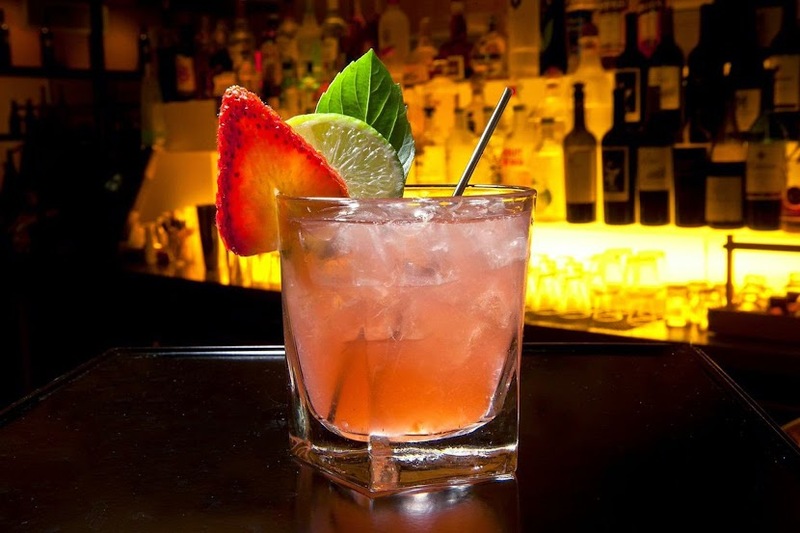 Muddle strawberries in a mixing glass. Add remaining ingredients, ice and shake vigorously for 8-10 seconds. 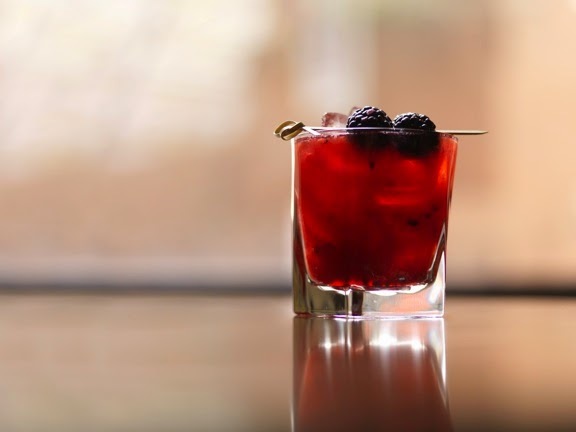 Muddle blackberries and lemon wedge with simple syrup in a mixing class. Add remaining ingredients, ice and shake vigorously for 8-10 seconds. 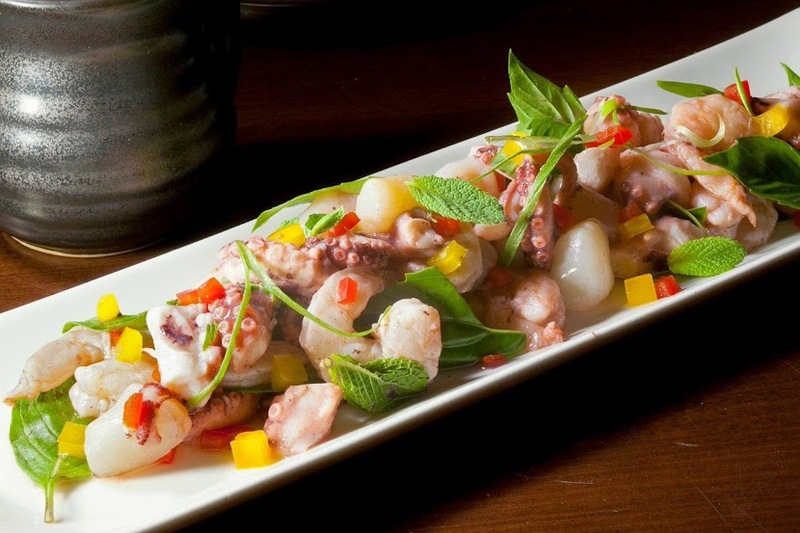 The Sashime Ceviche consisted of Citrus-marinated king crab, shrimp, octopus and striped bass. 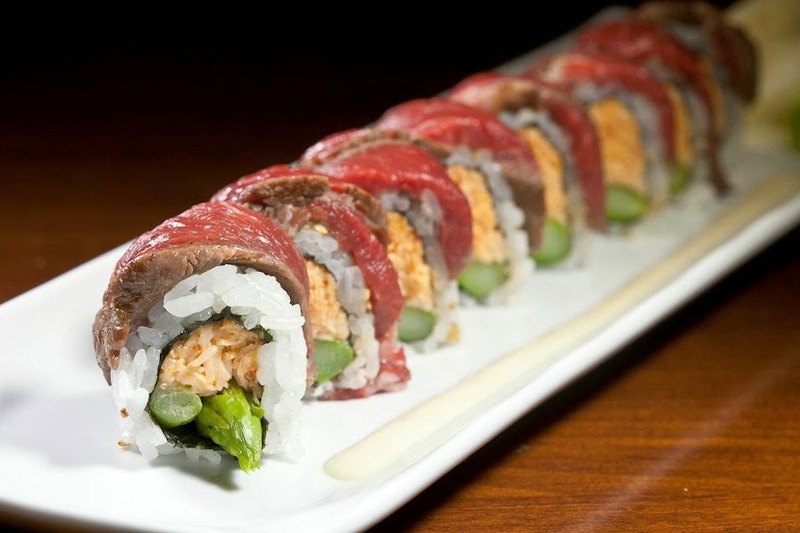 For the sushi lover is this a new twist with grilled sliced beef and scallion roll. 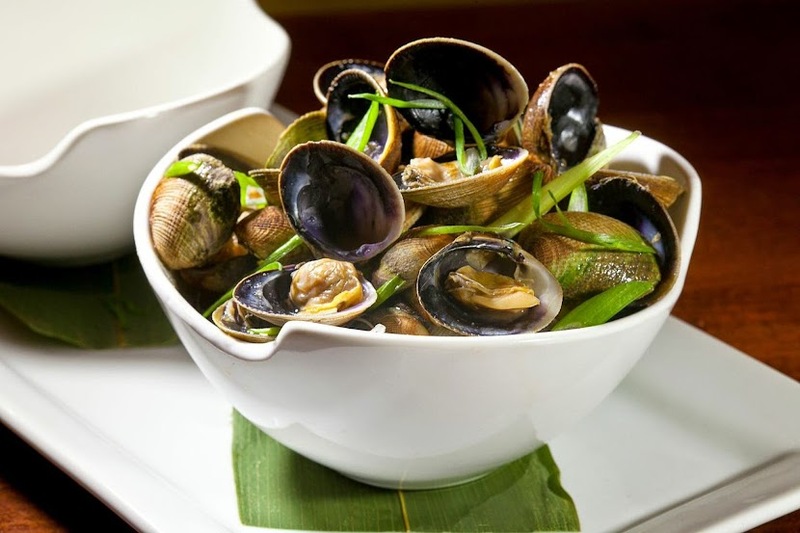 Saltwater Clams was a perfect appetizer that was in a smooth garlic broth. Also what's great about these clams are that they imported from Venezuela. 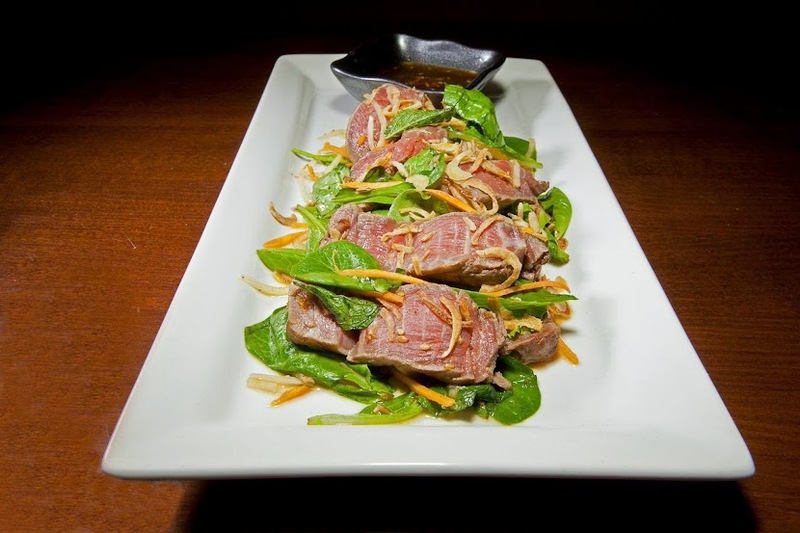 The lamb was sliced thin and placed on a vinaigrette salad. The grilled lamb was delicious and very tender which is an important factor for cooking lamb correct. Would you go to Haru?